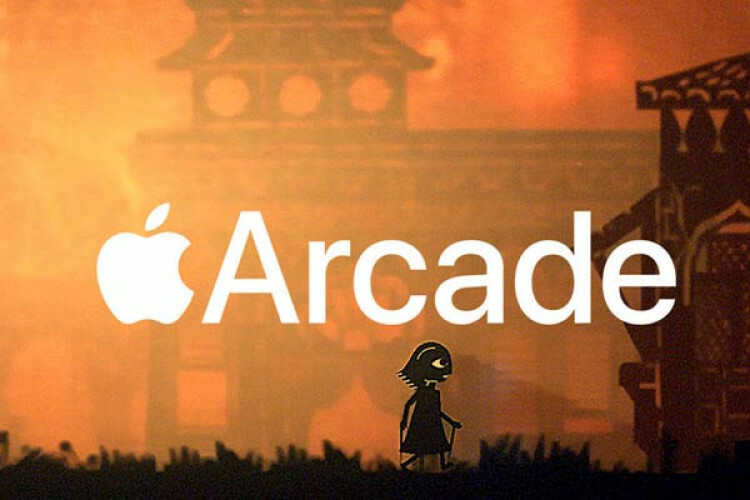 Apple Arcade recently announced video game subscription service and it’s reportedly investing worth over $500 million, which further highlights its importance to the company’s plans. Apple is offering incentives to developers if they choose to release games as Apple Arcade exclusives. All of the games offered in Apple Arcade will be exclusive to the platform and will not be available on the Google Play Store.